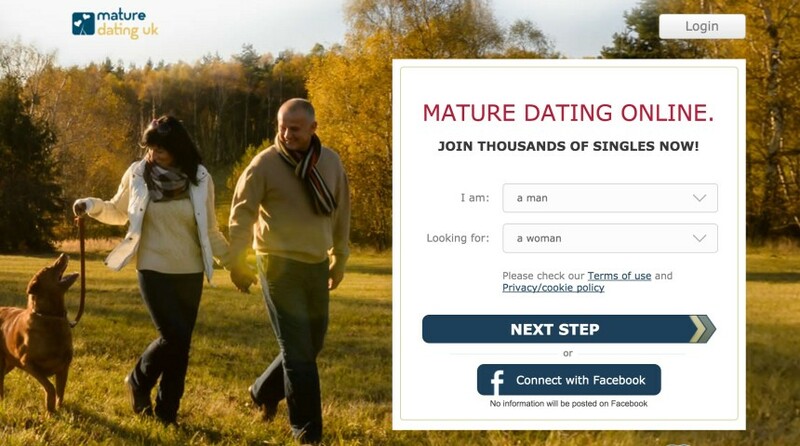 Our Time is a great senior dating site for all mature singles seeking a proper place to find a partner. It is open to people at the range of 50 as it is specifically designed to meet the social and relationship needs of people in this category. It has a large user-base as it shares members with Seniors Meet and Senior People Meet which will increase your profile views. As a senior single, you will find young females in their 30s who wants to date mature senior men like you on this platform too. It has a subscription fee attached and you will get interesting features and outstanding customer service in return. The registration process on Our Time could take a little of your time. You will provide your height, gender, marital status, describe your look, state your body type and specify if you smoke or not. You will also need to add a brief note about you and the kind of partner you seek. You can then add your photos, videos, or audio messages. With all these, anyone that visits your profile will have a clear understand of who you are and what you want specifically. You can however search for members or go through the list of users. 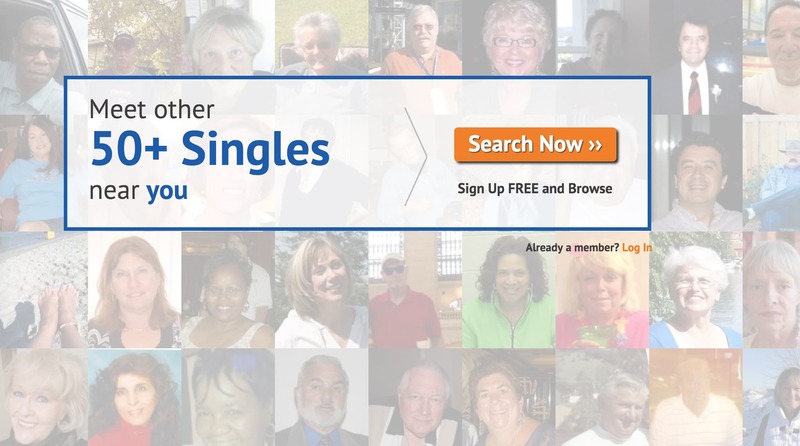 The site gives advice and offer tips to members on how to have a safe online dating. The site’s layout is simple enough to navigate for a senior user and isn’t battered with advert pop-ups. It has a smart-phone app for Android and iOS. You will need a subscription to make use of the live chat, send messages and several other features. It does not have enough dating tools when compared with similar sites. The app could be difficult, as it crashes during use sometimes. 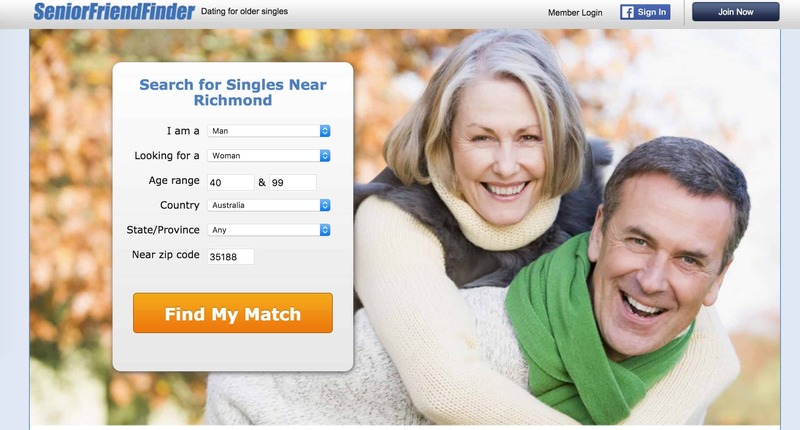 Our Time is a popular senior dating site that is simple to join and easy to use. On this site, you will have access to a large number of people with similar intents to yours, talking of friendship or dating. Registration here is in few steps and you can start going through the list of users after creating for yourself a detailed profile. Our Time has several features that can make communication between it members lively and interesting too. Few of them are available for free but a full access is only available on subscription. You should however be vigilant and watch out for members that are not with genuine profiles as they can be potential scammers. If you are a senior man and you need companionship on a dedicated platform, you should visit Our Time. With the “My Match” feature, their is a higher chance that members will get a good match to their profile detail. You can send, receive private messages and enjoy live chats with members. You can send flirts to members you are interested in. It has a basic, and advance search option with both intended to make different specific intense member search. You will be able to check out Our Time’s magazines and gain access to several dating tips. *Please visit the website for the latest pricing.